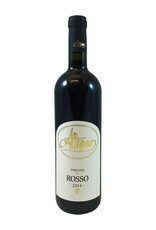 A mini Super Tuscan from the Brunello maker Altesino. 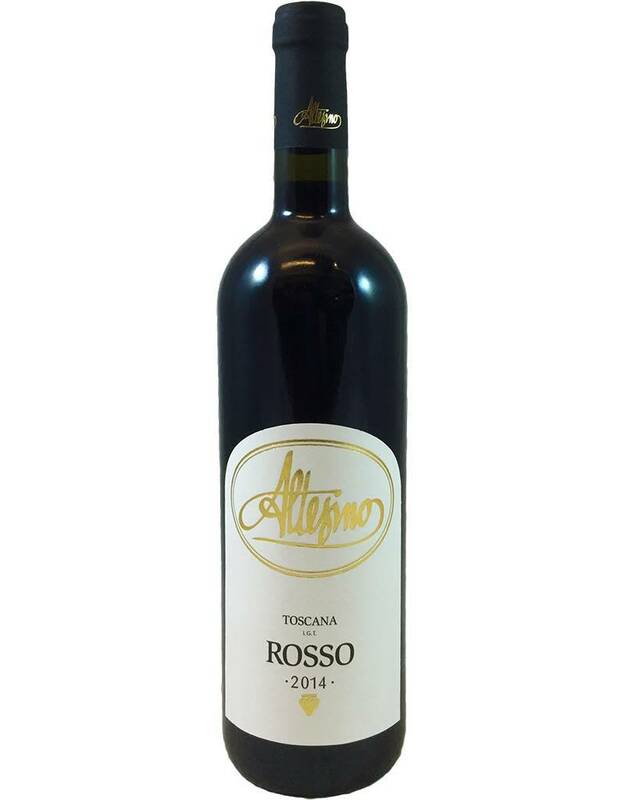 This is 80% Sangiovese, 10% Merlot, 10% Cab--very approachable and immensely pleasing, with medium body and tannin, black cherry and forest aromas, plus a little barnyard or narcissus to keep things interesting. No oak. 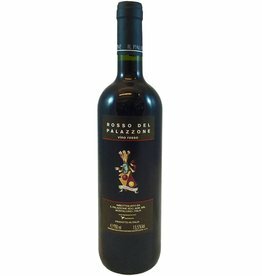 Have it with pasta and meat sauce, sausage, anything grilled.